Jessica Walker, a former Foyle Winner, introduces the first of our four August challenges – a month of inspiring writing tasks from Foyle Young Poets to get you reading and creating! This challenge asks you to write a poem featuring a vivid, jump-off-the-page character. Characters are at the heart of any good story; and a good story is often propelled by a good character. They need to be interesting, vibrant and varied; but most importantly they need to feel alive. Whether it’s a character created to love or hate they need to pull the reader in and cause a reaction of interest or emotion. Characters don’t just belong in novels or short stories; they can breathe life into a poem as well. Often when I write a poem and I am feeling uninspired by my surroundings or my own feelings I will simply create a new person to write about. This person is sometimes based on a real person I know or is a total figment of my imagination. I give them a face, mind, body; a background story, a personality – the whole package. I often try to think of a quirk, something a little bit weird – which is often what poet Emily Berry creates. Her character ‘Arlene’ is featured in a couple of her poems and there is a sense of something a little strange about her character. In our house we live with Arlene. My little sister has a plan. was learning Samson and Delilah. in New Orleans were you old? in the cane at your golden belt? My challenge to you is to create a poem with such a vibrant character they almost feel real. My person: A regular customer in a café I work at. Aged. 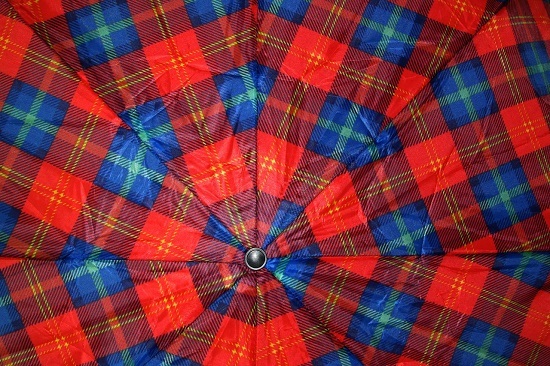 Tartan. Tattoos. Quick. Misunderstood. Whispering. Perching. Artist. He. Euan. Boots. Polaroids. Paint. Smile. Laughing. Sigh. Eggs. Quirky. Strange. with a quick whispering voice. Now you have a short poem that has kick-started a character into play. From here, you can start thinking about creating a story for them. Think about what kind of life they lead at home, their youth, and their future. Think about how they would react to situations or how they would convey emotions. Think about their hobbies and their likes and dislikes. Keep adding more detail to your character. Create a small mind-map if this would help. he leaves the yolks and a single crust. solving the riddles and spelling it perfectly. curtains and cushions that lay on the border. how the answer to forty seven down was tricky, both literal and true. would they buy new tartan things. i know he would tell me. brief pleasantries and he leaves a tip. Good luck and get writing. Watch your new character come alive! Huge thanks to all who entered, and congratulations to the winners! Jessica Walker studies English Language, Linguistics and Creative Writing at York St John University. She is a winner of the Foyle Young Poet Award 2013 and took second prize in the Cumbria Young Writers Award 2014. Jessica attended the Tower Poetry Summer School 2014 and will be published in their forthcoming anthology. She was a festival reviewer at Dorothy Wordsworth’s Festival of Women’s Poetry and has dedicated time to inspire poetry in schools through competitions and literary magazines. 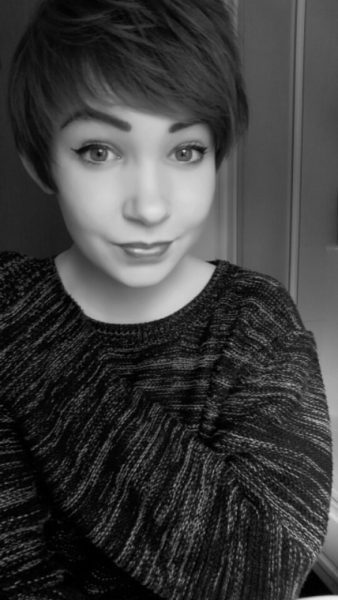 She is one of The Poetry Society’s Foyle summer interns for 2015.